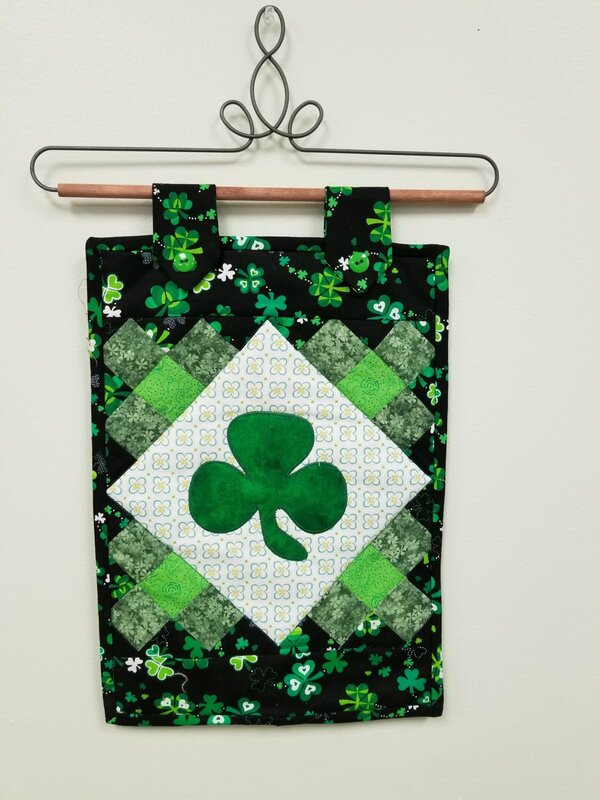 Make this cure Lucky Clover wall hanging in time for St Patrick's Day! Bobbi will bring the fabric as well as the clover applique and teach you how to put it all together. Come join in the fun and make something fun and different! Click for class sign-up form. Materials Included: Plus $10.00 fabric and applique kit.